If you wander into the Field Building at 135 South LaSalle Street, now home to a bank, you’ll see a mailbox and elevator panel disguised as the forty-five-floor art deco skyscraper it is housed in. It’s a marvel of vertical lines, gleaming brass and a spectacular stylized eagle with its wings outspread. 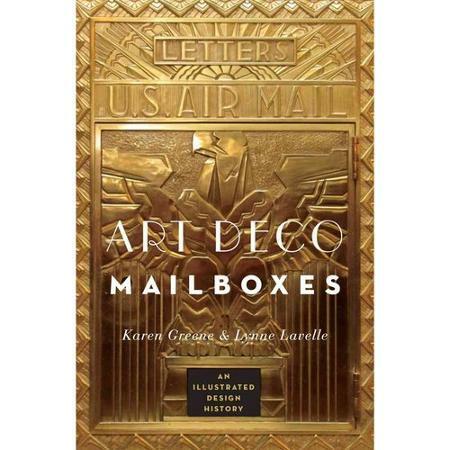 One of the era’s not-your-average-mailboxes, it is highlighted in an attractive design book by Karen Greene and Lynne Lavelle. Before email and couriers nudged mail delivery from center stage, mailboxes were the stars of lobbies in landmark buildings. Greene’s full-color photographs reveal the ornate details of the era’s grand designs, accompanied by Lavelle’s succinct history of the mailbox-and-chute system. When cities grew upward, the Cutler company invented an elaborate network of conduits that deliver mail to all floors in tall buildings. 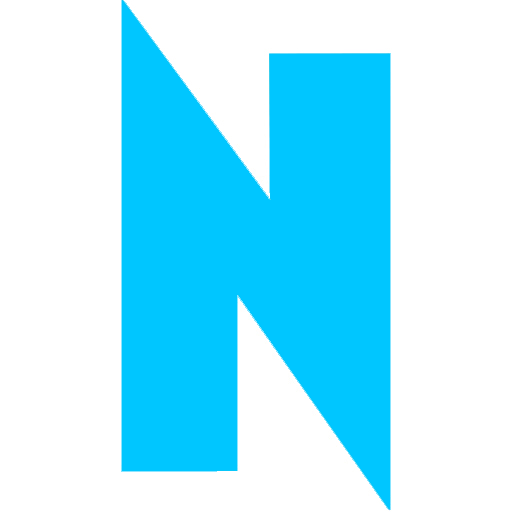 The designs evolved as works of art, integrated into sophisticated lobbies by architects such as Daniel Burnham of Chicago and William Van Alen who designed the Chrysler Building in New York. They were adorned with the “symbolism of grand ideas”: eagles representing patriotism, Mercury recalling flight, zigzags and sleek lines reflecting machine-age sentiments.